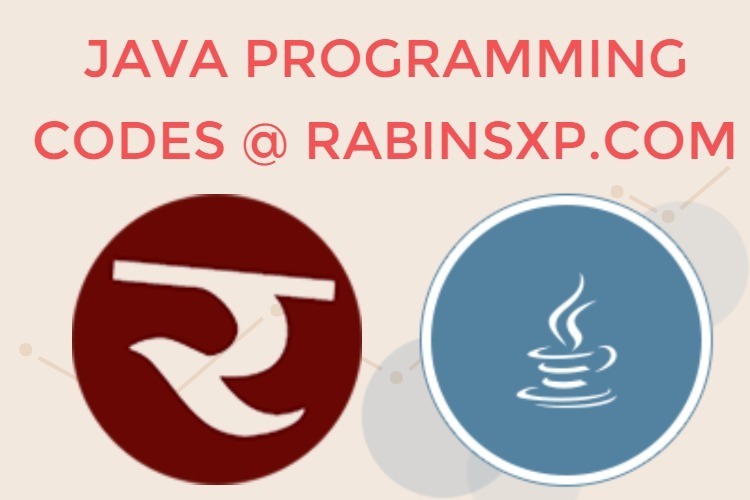 Write a Java program to implement two threads such that one thread prints prime numbers from 1 to 10 and other thread prints non-prime numbers from 1 to 10 (use Thread class ). Note: Each thread has a delay of 500 milliseconds after printing one number. Java program to display numbers from 1 to 10 on Applet such that each number will be displayed after a delay of 100 ms.